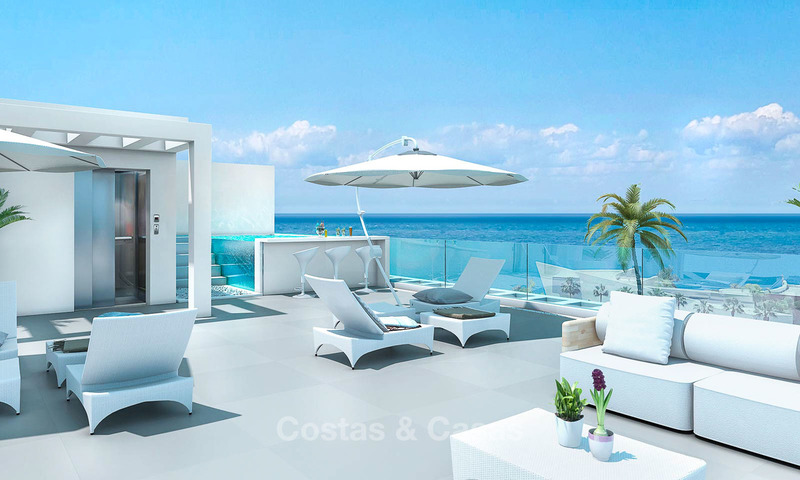 Here you will find a selection of properties for sale with at least good sea view in Marbella or any other place on the Costa del Sol. 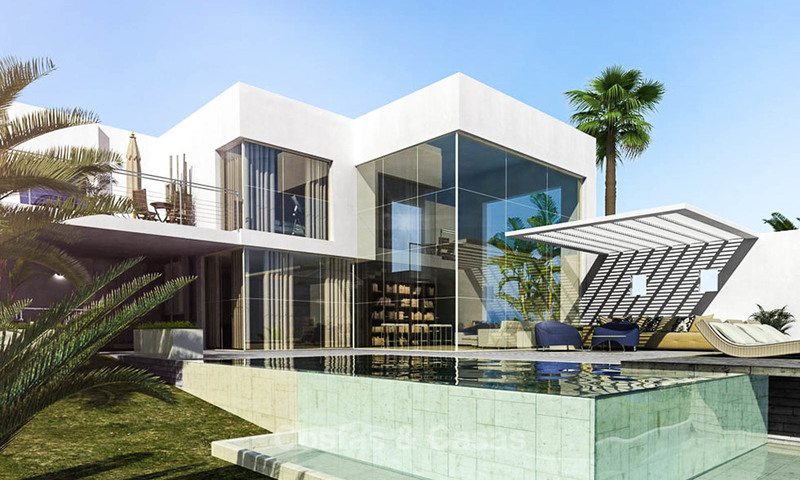 Exclusive gated urbanisation in Benalmadena. Just 1 km away from the sea. Raised position with stunning sea views. Eco-friendly concept with ultra- modern design and luxury fittings. 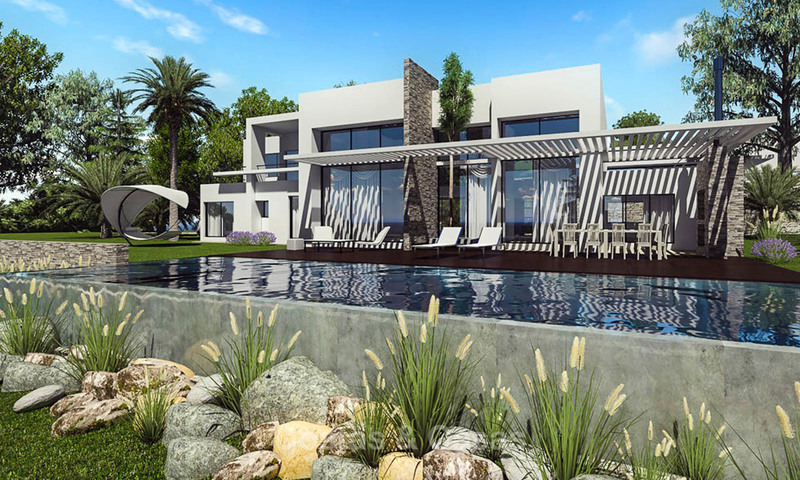 Gated urbanisation in Benalmadena, 1 km away from the sea. Panoramic sea views. Contemporary design and luxury fittings, eco friendly. 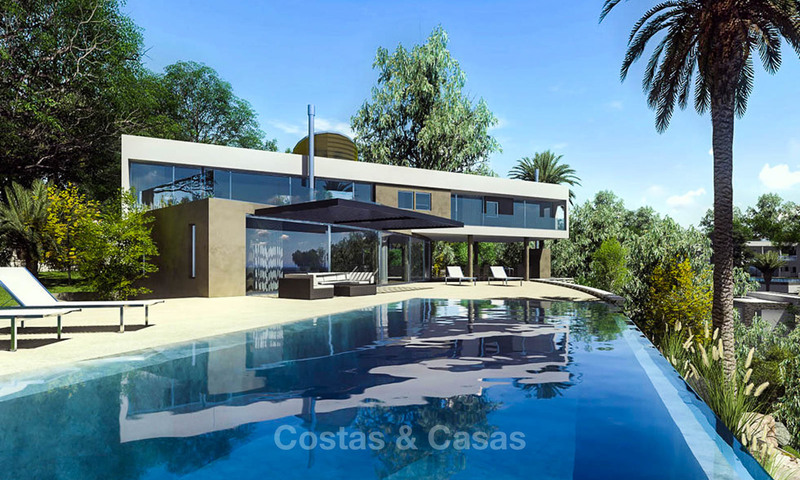 In a gated urbanisation in Benalmadena, 1 km away from the sea. Stunning sea views. Eco friendly concept with modern design and luxury fittings. 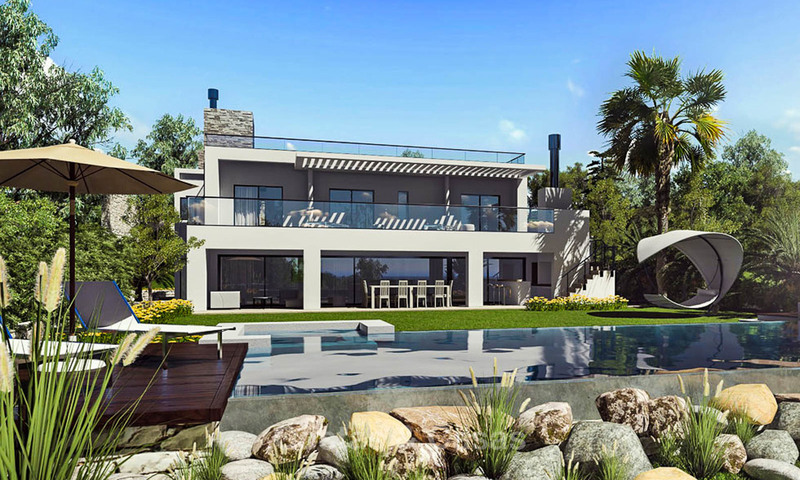 Private, gated urbanisation in Benalmadena, just 1 km away from the sea. Elevated position with stunning sea views. Eco friendly concept with modern design and luxury fittings. 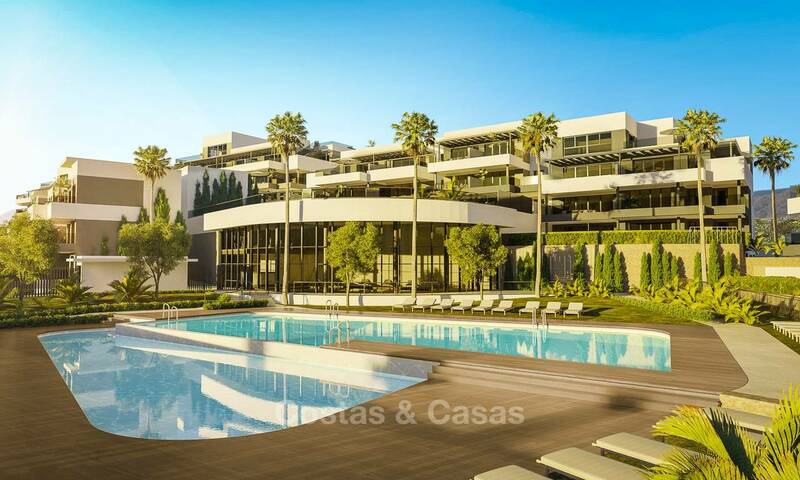 In a gated urbanisation in Benalmadena, just 1 km away from the beach. Stunning sea views. Eco friendly concept with modern design and luxury fittings. 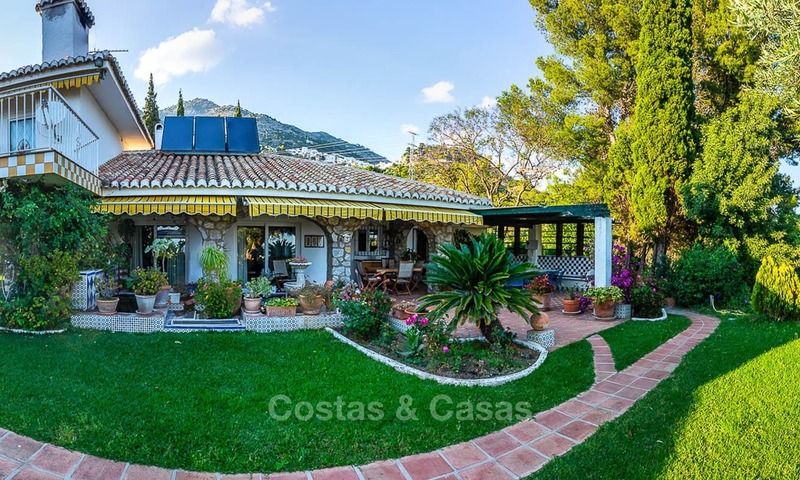 Beautiful rural estate of 1 main villa and 4 detached houses. Great sea and mountain views. 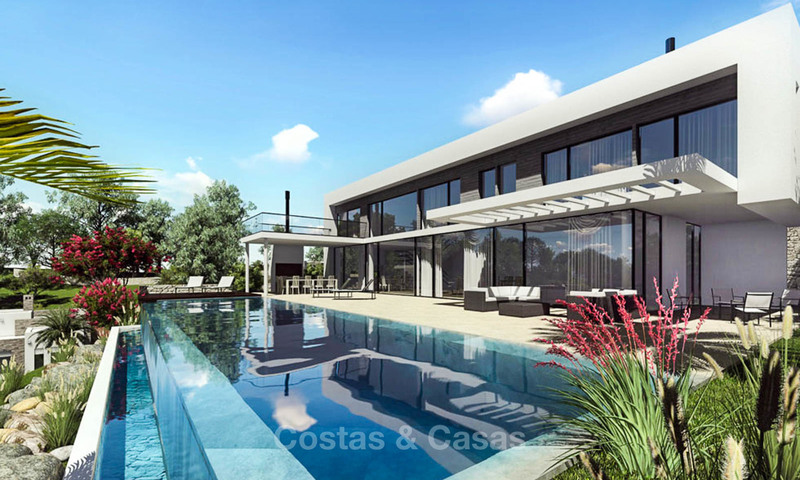 Huge plot of more than 31,000m2 with plenty of facilities. Great rental potential. Spectacular sea and beach views. Walking distance to the beach, amenities, public transport, the motorway. Private lift in each apartment. On-site spa, gym, two heated pools. Very spacious and bright luxury apartments in a low density project. Sea and mountain views for most apartments. Outspoken avant-garde design that blends nicely with the natural surroundings. 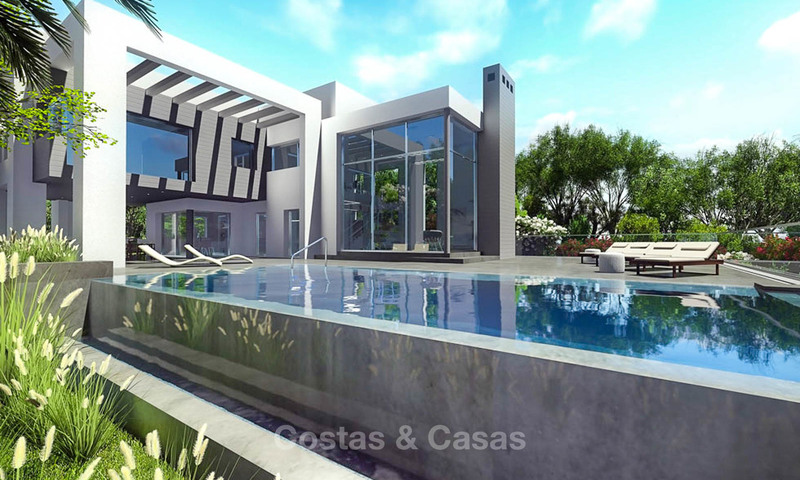 Several outdoor pools and one indoor pool, gym and manicured gardens. Walking distance to the beach. In a prestigious, sought after complex. 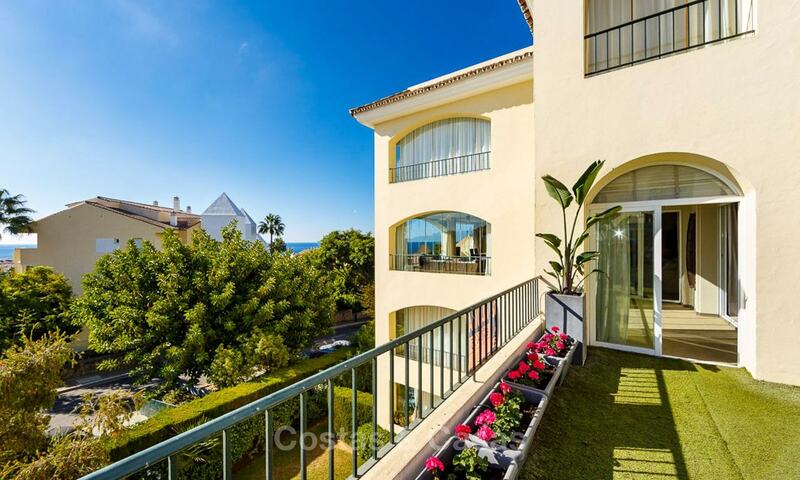 Very spacious and bright apartment with plenty of terrace space and sea views.